Cataract surgery is the most commonly performed procedure among developed nations. As the prevalence of eye surgery increases with advancing age, so do resources on preoperative medical assessments. Increasing attention has been devoted to understanding what constitutes appropriate preoperative evaluation for low-risk, minimally invasive eye procedures requiring monitored intravenous (IV) sedation with local anesthesia. 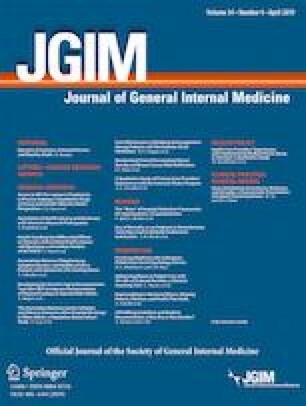 The purpose of this study was to retrospectively review an initiative obtaining a history and giving preoperative instructions by phone to determine if it could safely substitute for a standard, in-person history and physical (H&P) in patients undergoing cataract surgery at Boston Medical Center (BMC). Phone Interviews for Preoperative Medical Evaluation for Cataract Surgery, Poster presentation, Association for Research in Vision and Ophthalmology, 2018.